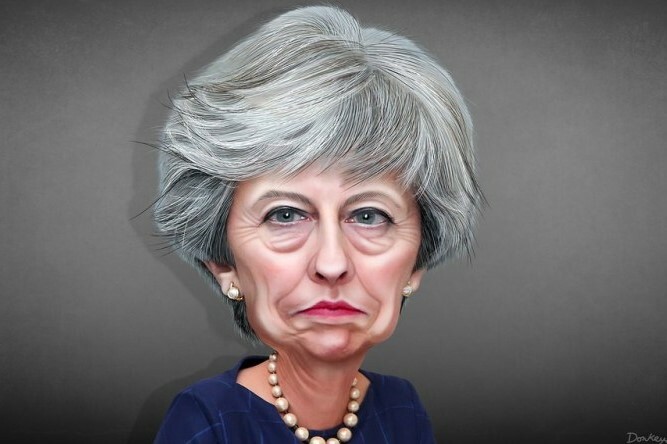 Will UK Parliament reject May's deal for the third time? Confusion reigns in the UK after the government announced plans for a Brexit vote that — even if approved — will stop short of ratifying the country’s departure from the European Union. Prime Minister Theresa May has twice failed to get her EU divorce deal passed by MPs and the vote on March 29 is part of a third bid. In previous attempts to get it approved, MPs have considered the withdrawal agreement — a deal on how Brexit will be implemented — and political declaration — a shorter document that looks at future EU-UK relations — together. March 29’s vote will see them split both parts for the first time.